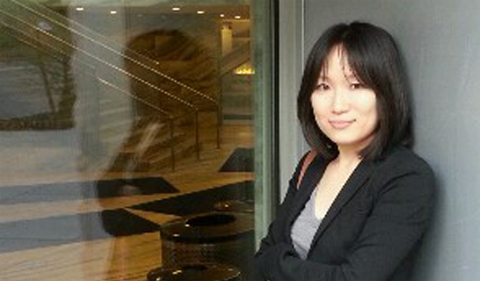 The Linguistics Colloquium series presents Dr. Christine Moon Cho discussing “How to write an interview winning CV and cover letter” on Friday, March 29, from 12:55 to 1:55 p.m. in Gordy 301. Cho is a lecturer in the Linguistics Department. Overview: This colloquium aims to share some useful information about how to write an effective cover letter and CV. It will discuss stages of cover letter and CV writing (preparation, format, and content) and provide some tips to create highly targeted documents.